November group gift is here ! Here it is ! 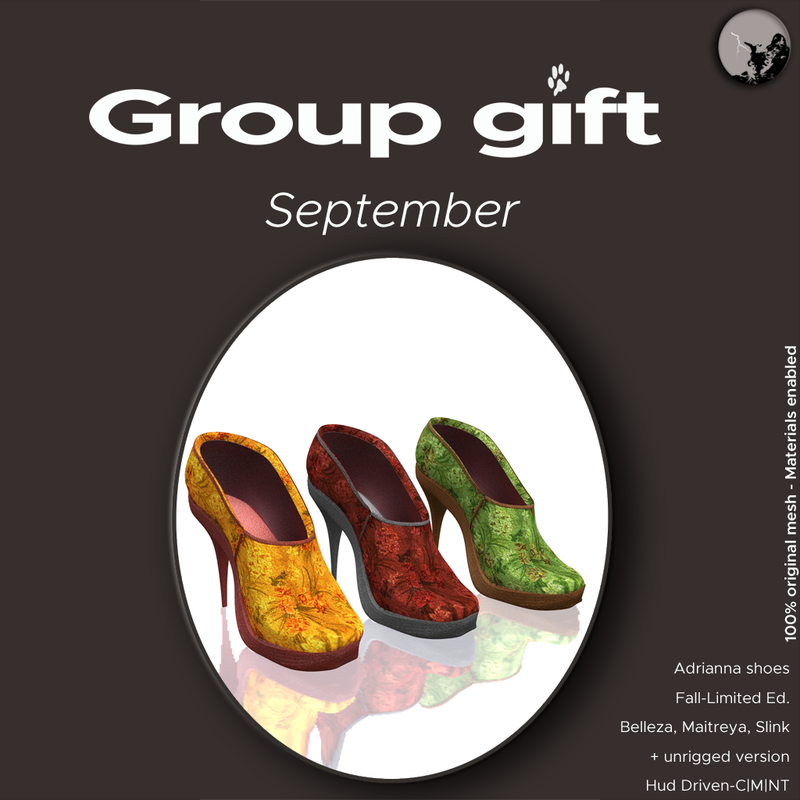 Our monthly group gift is now out for September and it’s an adorable new version of the Adrianna shoes. Read the full details here ! August groupgift : We had a lot of fun this month in the recoloring of our beautiful Peeper outfit ! Read more here.